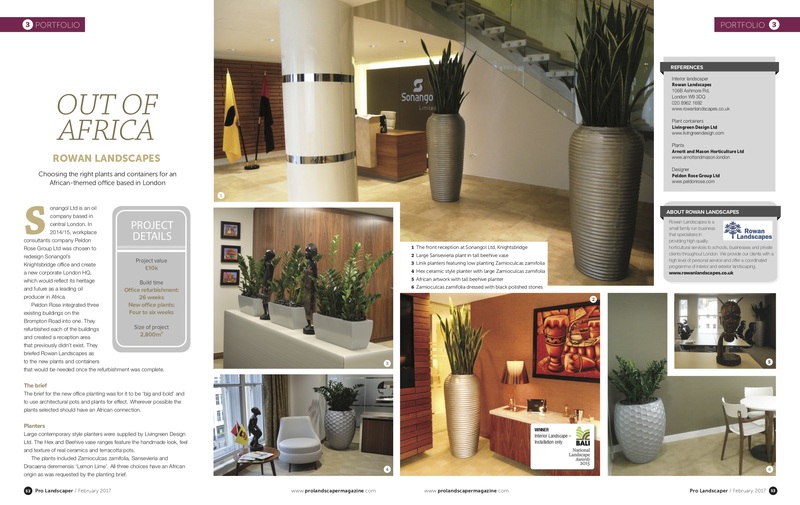 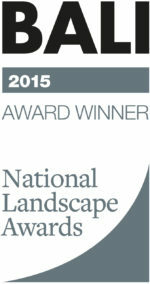 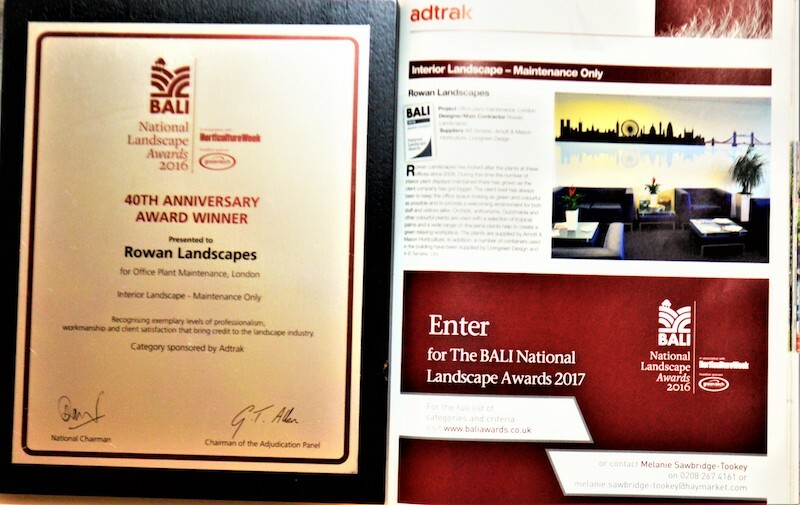 Our desire to provide high quality garden services has been recognised by a number of nationally recognised awards including three BALI (British Association of Landscape Industries) awards in the last few years (2015, 2016 and 2017). 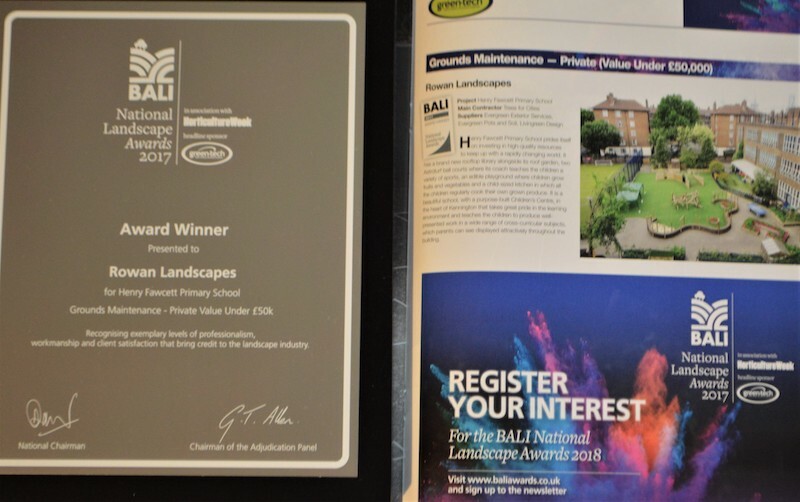 These awards recognise how hard we commit ourselves to building a good partnership and working relationship with our customers. They trust us to do the best job that we can and we pride ourselves on understanding their needs and maintaining our hard-won reputation for quality and service.